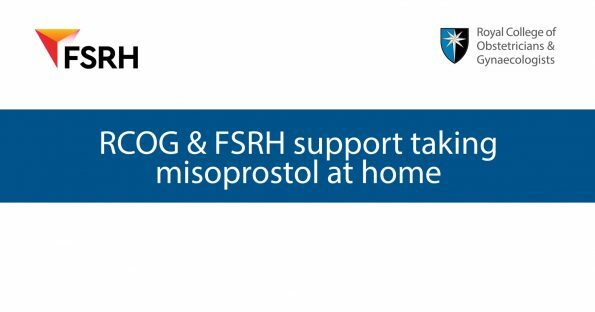 Women in England should be allowed to take misoprostol – the second drug used to effect an early medical abortion – just like our peers in Scotland and Wales, argue healthcare leaders, in an editorial published in BMJ Sexual & Reproductive Health. Professor Lesley Regan, President of the Royal College of Obstetricians and Gynaecologists (RCOG), Dr Asha Kasliwal, President of the Faculty of Sexual and Reproductive Healthcare (FSRH), and Drs Louise Massey, Jonathan Lord and Sharon Cameron, from the British Society of Abortion Care Providers (BSACP), have called on the Secretary of State for Health and Social Care to follow the example of the Scottish and Welsh governments and lift restrictions that require medical abortion to be carried out as a two-step procedure at a licensed clinic or hospital. An estimated one in three women will have had an abortion by the time they reach the age of 45. The majority of abortions take place early in the pregnancy when a medical procedure is most effective. The safest and most effective method for early abortion is to take two pills – one mifepristone and one misoprostol – 24 to 48 hours apart. But this type of medical abortion didn’t exist when the 1967 Abortion Act came into effect, and the law has consequently been interpreted as requiring both drugs to be taken at a licensed premises. This puts women who do this at risk of the distress of having the abortion while they are travelling back from the clinic, a dreadful trauma that would be entirely preventable if women were allowed to take the misoprostol at home. Fewer clinic visits would not only be better for women’s dignity, privacy and wellbeing, but this would also be a better use of resources for the NHS, the healthcare leaders argue. 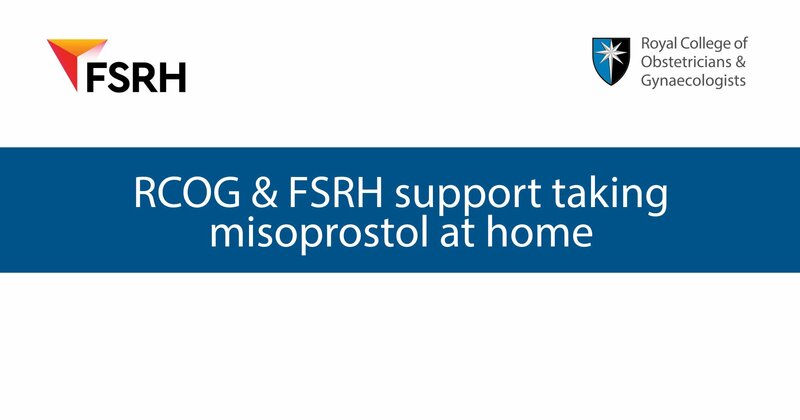 The World Health Organization (WHO) recommends home use of misoprostol for medical abortion. And no change in the law would be required in the UK; the government would need only to use its executive powers to approve the use of women’s homes as premises where early medical abortion could be carried out, as both the Scottish and Welsh governments have done. Data from 28,000 women from one of the UK’s largest abortion providers showed that most women (85 per cent) opted to take both pills at the same time rather than make a return visit to the abortion service. “With only 15 per cent choosing or able to return for a second visit, the implication is that many women required additional, preventable surgery and anaesthesia as a direct consequence of the government’s current interpretation of the Abortion Act,” the healthcare leaders said.